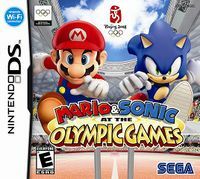 This article is a short summary of Mario & Sonic at the Olympic Games. 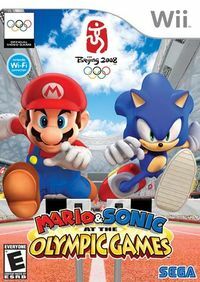 Mario & Sonic at the Olympic Games is a video game made for the Wii and Nintendo DS. It is the first game in the Mario & Sonic series that has been released. "Mario and Sonic compete for the Gold!" This page was last edited on 20 January 2016, at 21:11.